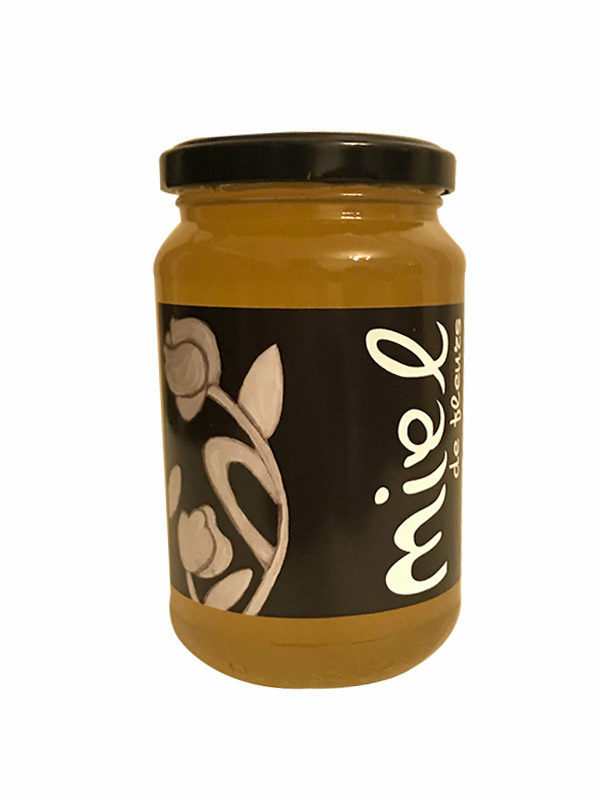 Discover French honey from our little beekeepers. 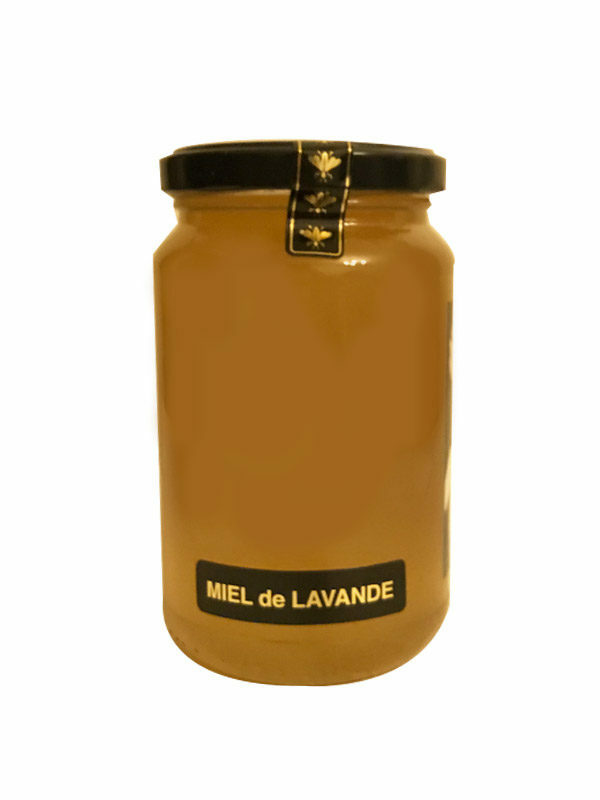 All the honey propose by La Compagnie de l’huile d’olive are 100% French. 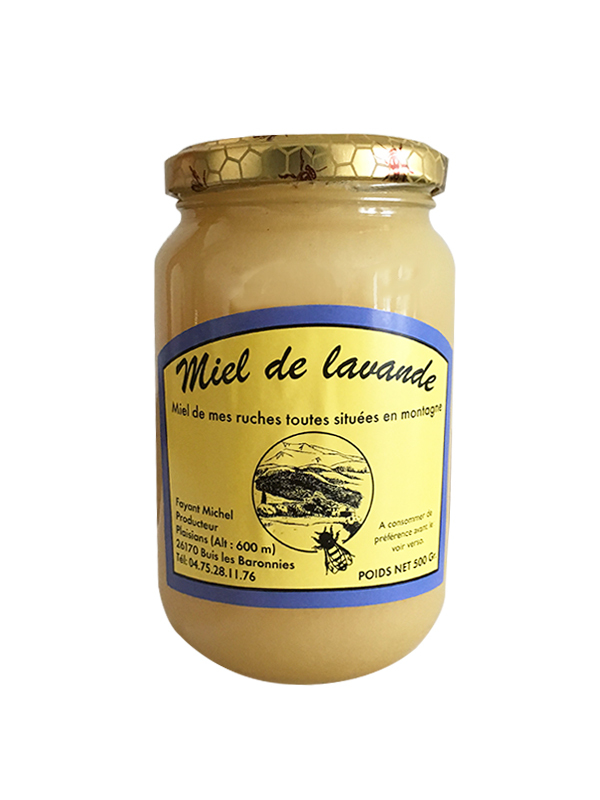 Honey are extracted from hives and conditioned in France and particularly in Provence by little producers harvesting. 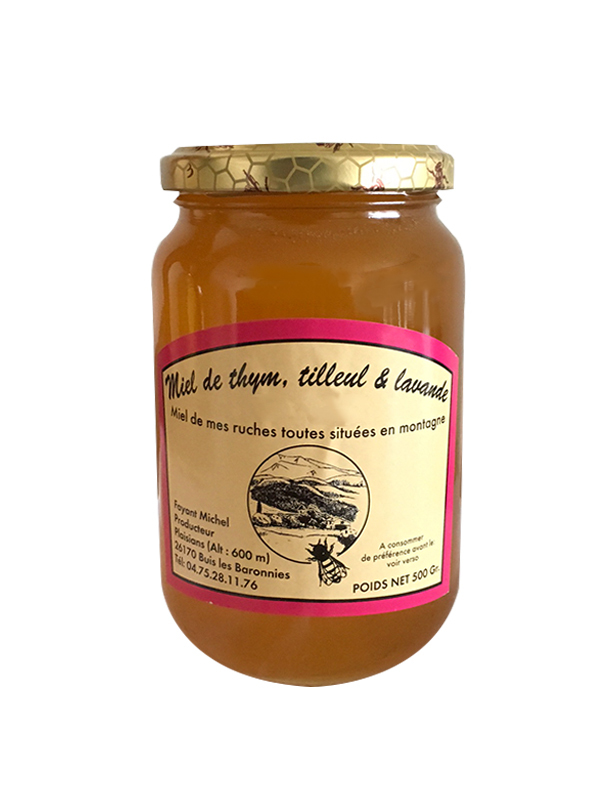 Honey manufacturing methods are still craft. Our beekeepers are in a process of respect for nature, to deliver healthy honeys while preserving the environment.